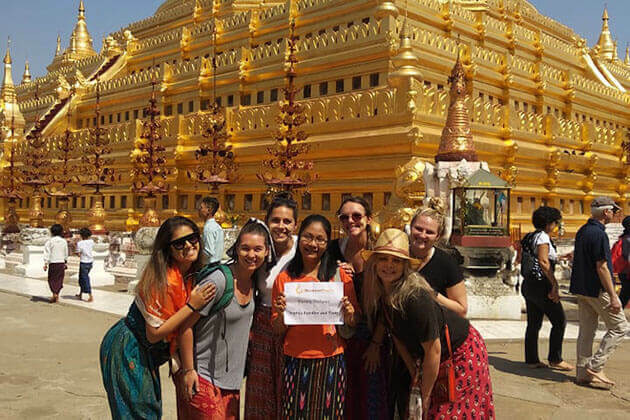 Leave all the workload and stress behind to join with us in 7-day Myanmar tour to set foot on an ancient country is in the process of renewing and revealing the hidden beauty. 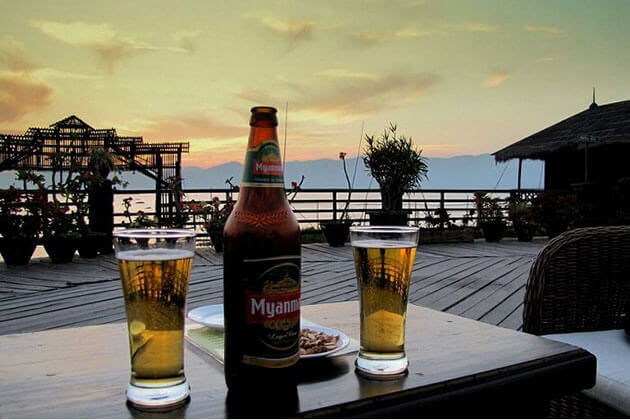 This suggested Myanmar itinerary 7 days will drop you at Yangon and let you taste the essence of the country across the cultural center in Mandalay to the peaceful life in Inle Lake. 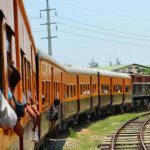 The long-lasting customs, friendly locals, and scenic beauty, all are waiting to take your breath away. 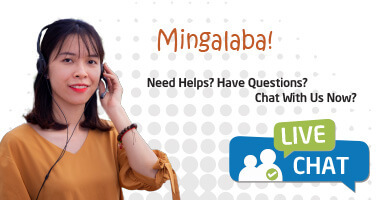 Mingalaba! Welcome to Yangon where you will be welcomed by our Myanmar local tour guide at the airport. After check-in at the hotel, ready for the rest of the day sightseeing around the city. Proceed from the Post Office, you will pass through the beautiful ancient street where has gone through the historical journey that still remains the British colonial architecture on the city’s buildings. 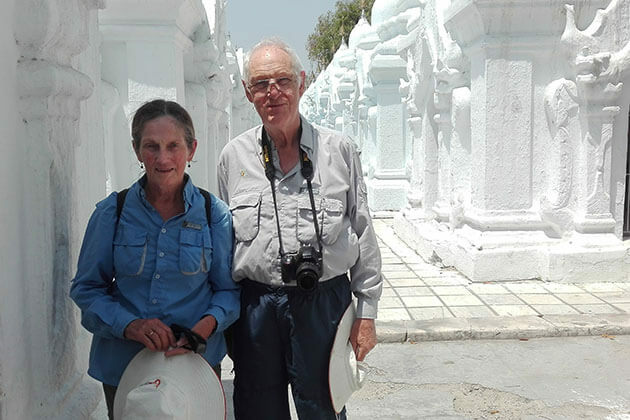 Your first stop at the Chauk Htat Gyi Pagoda to get a glimpse at the 66 meters long reclining Buddha statue. 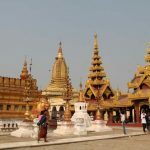 Next, stroll through the Karaweik Hall – a giant golden barge at Kandawgyi Lake to take some photos before heading to the Shwedagon Pagoda to gain the truly magical moment of the most glistening pagoda in the country. Be an early bird this morning to transfer to one of the largest archaeological sites in the world. 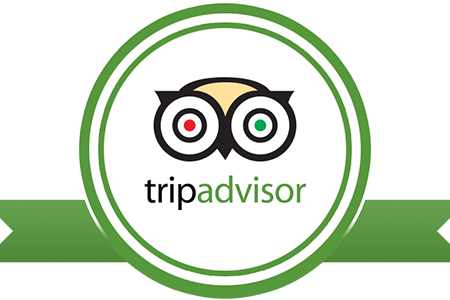 Your stunning trip today to Bagan will not just take you across ancient temples but also give you an overview of Bagan history, culture, and local lifestyle. Visit the nearby villages to approach the daily lifestyle of the villagers. Nothing will enchant you than a horse cart ride to gain the true beauty of Bagan through the dusty paths where you can stop at any spots to take the photos. 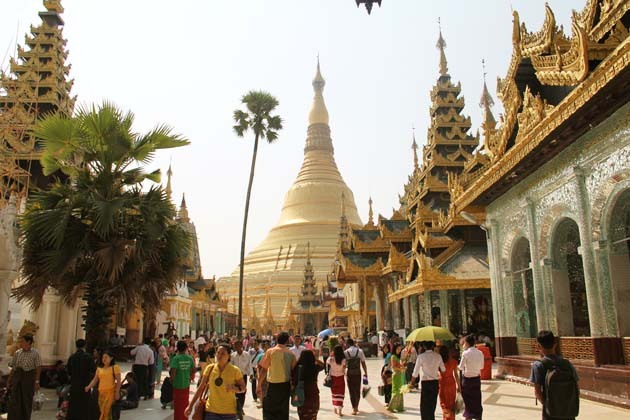 Highlight your afternoon sightseeing in Bagan on a boat trip along the Irrawaddy River to the Shwezigon Pagoda. Take time on the sundeck to enjoy the majestic sunset. 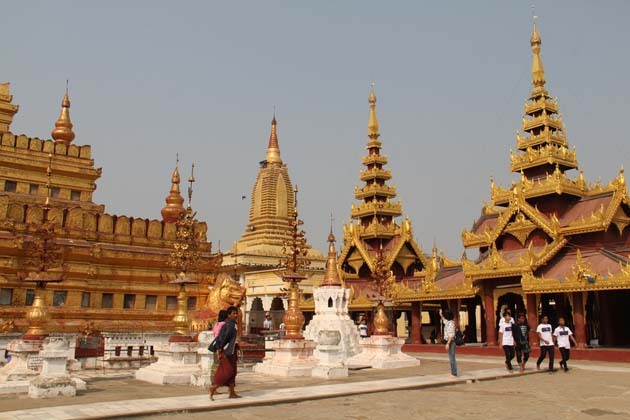 This morning transfer to the airport to board a domestic flight to Mandalay – the cultural center of Myanmar. 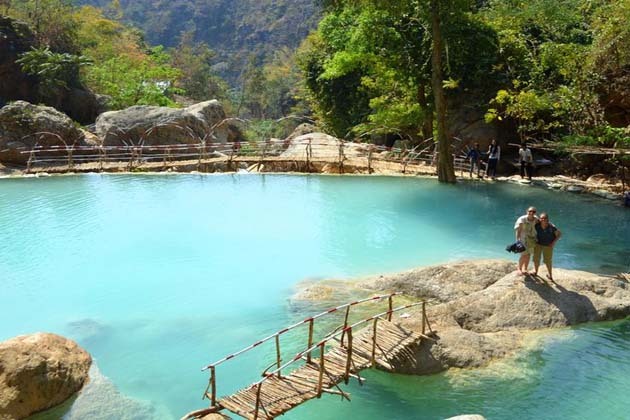 Upon arrival, head to the beautiful blue Dee Doke Waterfall where you can swim and enjoy the natural scenery and seek the impressive top pool out. Afterward, return to Mandalay. 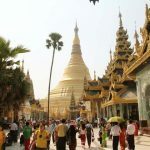 Along the way back, you can stop at Shwe Saryan Pagoda to gaze out at the golden pagoda surrounded by Buddha images, minor shrines, and statues before transferring to the hotel. 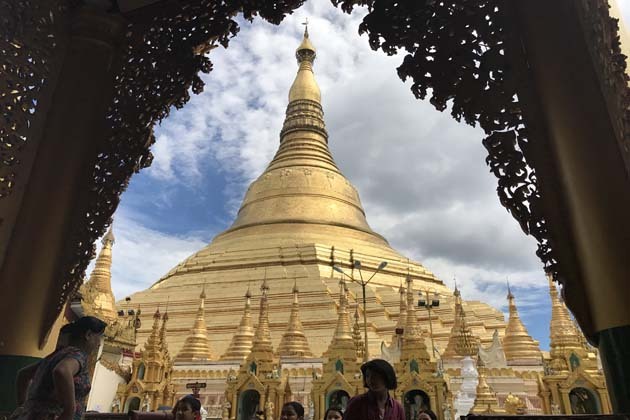 Day 4 highlights with a visit to the Mahamuni Pagoda in the morning to get a glimpse at one of the most important sites for pilgrims dating back to the 18th century. 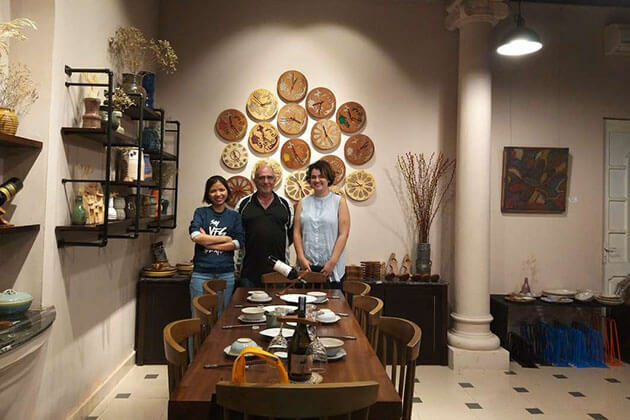 Next head to the local artisan’s workshop to see the gold leaf, marble carving, and woodcarving production before visiting the Golden Palace Monastery to marvel at the intricated woodcarving and marble carving. 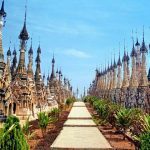 Expect to be overwhelmed with a visit to the legend Kuthodaw Pagoda where ensuring the largest Buddhist book in the world made from 729 marble slabs. Fulfill your 4th day by a memorable visit to the 200-year-old U Bein Bridge – the longest teak bridge in the world. Later, transfer to the airport for a flight to Inle. 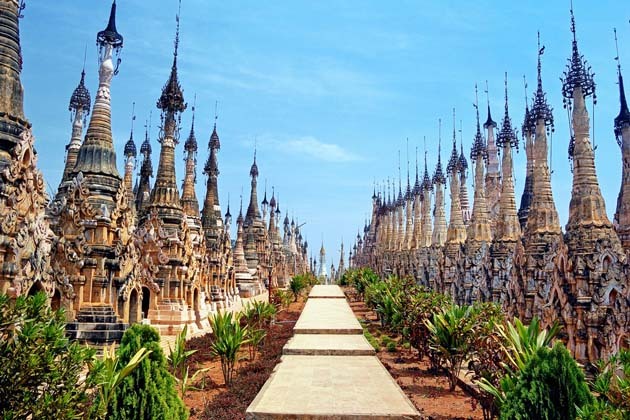 Your adventure today begins with a drive to Taunggyi to gaze out at the local lifestyle and then head to Kakku to admire the complex of over 2000 stupas. 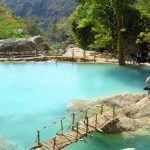 Following your lunch with a visit to Htan-Pha-Ya village and a cave that is known for the same name. 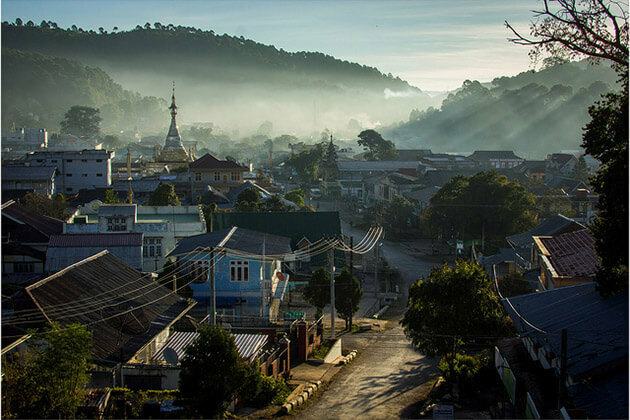 Spend time in the typical Pao village to see their plantation before coming back to Taunggyi. Leave Inle Lake this morning to take a domestic flight to Yangon. 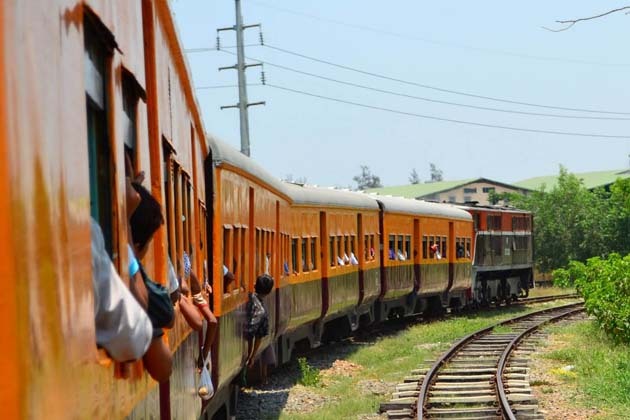 Upon arrival, ready to embark on the breathtaking Circular train to gain the truly local lifestyle beside the track. This breathtaking route delivers you a window to slowly observe the picturesque scenery along the rural area. After 45 minutes you will reach the Indein market where you can capture the vegetable vendors feature the simple daily life of Burmese people. Spend time to have an interesting talk with the friendly locals before returning to Yangon. This day is at leisure after breakfast at the hotel until the driver comes to pick you up to the airport for a flight to your departure. Trip ends. 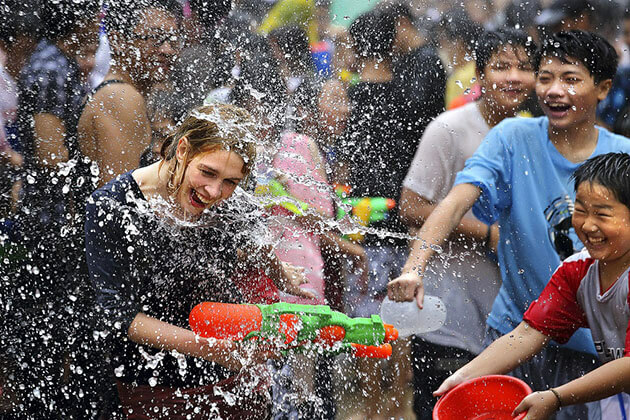 We hope you have had a memorable trip to Myanmar!